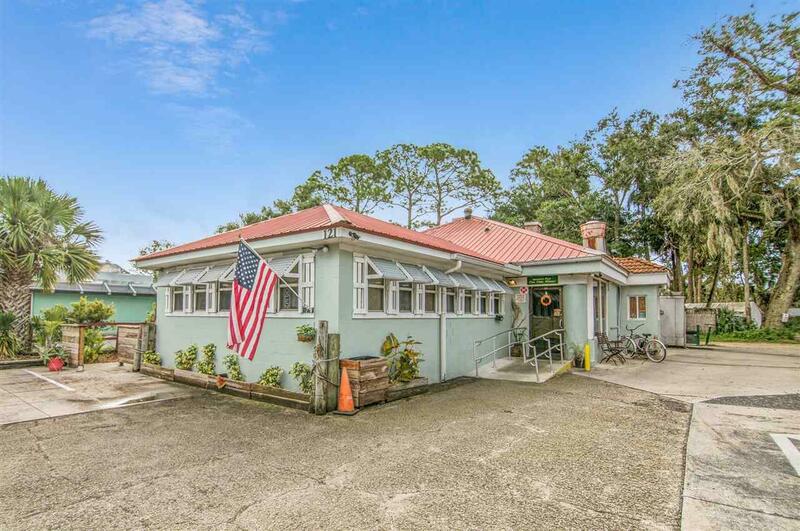 Legendary Local Pub on one of St. AugustineÃ¢â‚¬â„¢s most well-known streets! 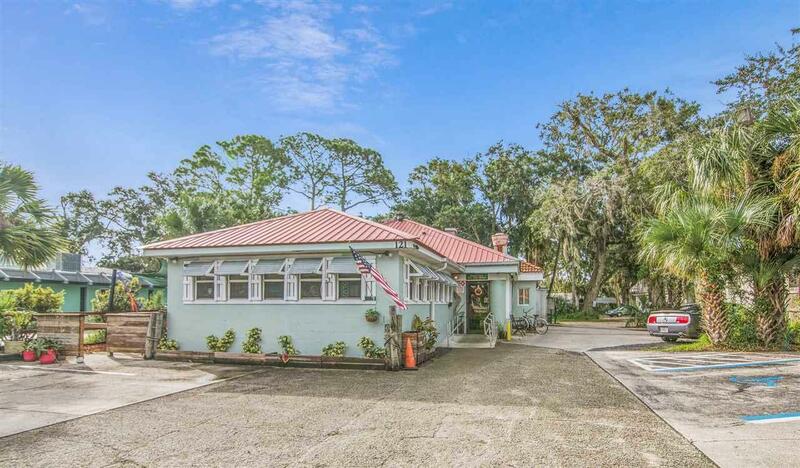 This unique property features a 2300 sqft concrete block building on .23 acres, with 12+ parking spaces & unlimited potential. 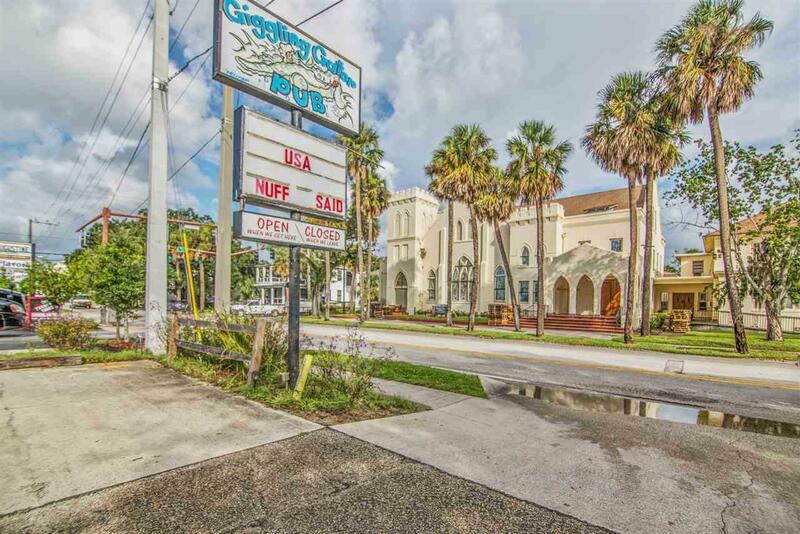 Zoned CL-1, this is a prime location to start your own business or purchase the current one. 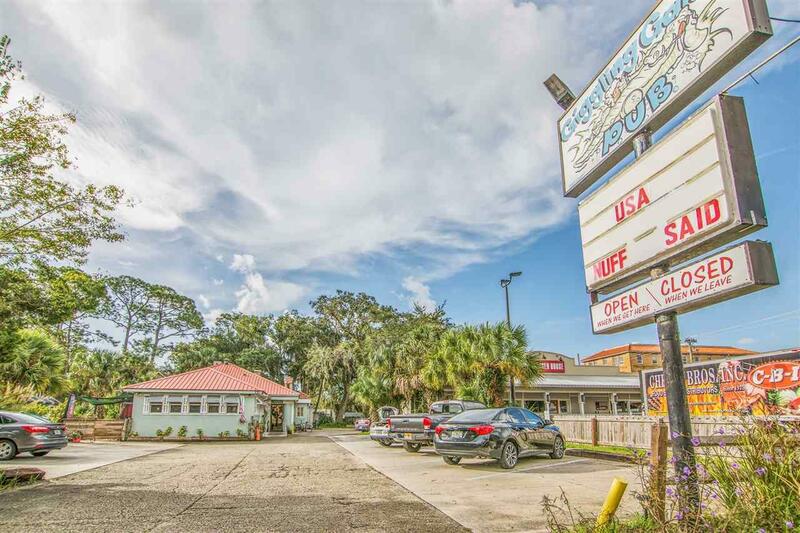 Available Separately for purchase is a 4COP Liquor License for $250,000 which can be moved to a new location or you can add in the Ã¢â‚¬Å“Giggling GatorÃ¢â‚¬Â business for $150,000 and keep it at its current home. Possible uses include Restaurant, Gallery or Studio, Retail, Offices, & more.